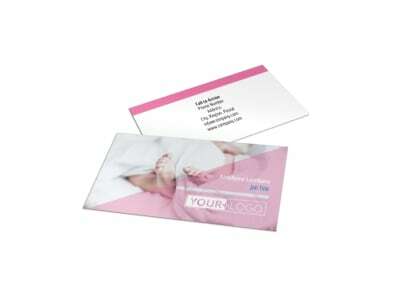 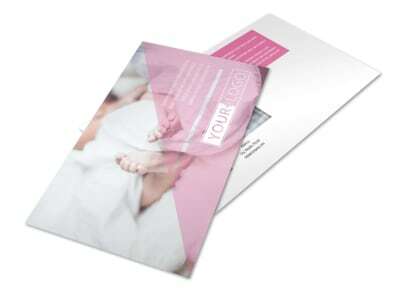 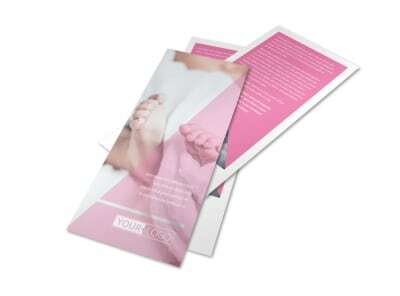 Customize our Fertility Clinic Flyer Template and more! 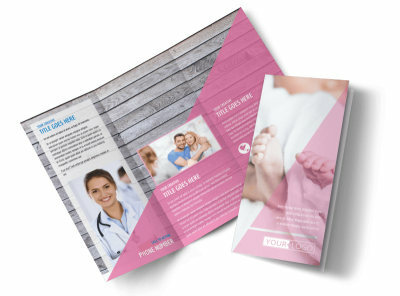 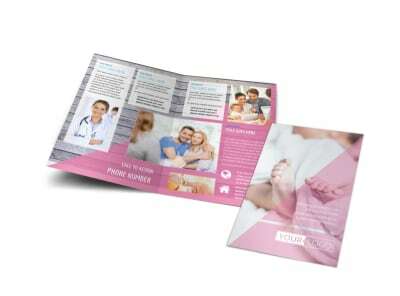 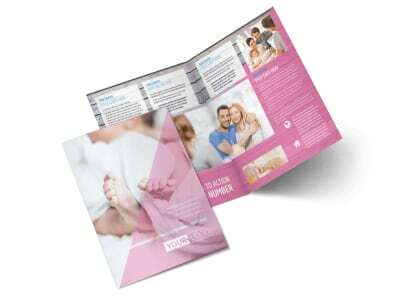 Broadcast a message of hope to struggling would-be parents with fertility clinic flyers you make yourself using our templates and online editor. 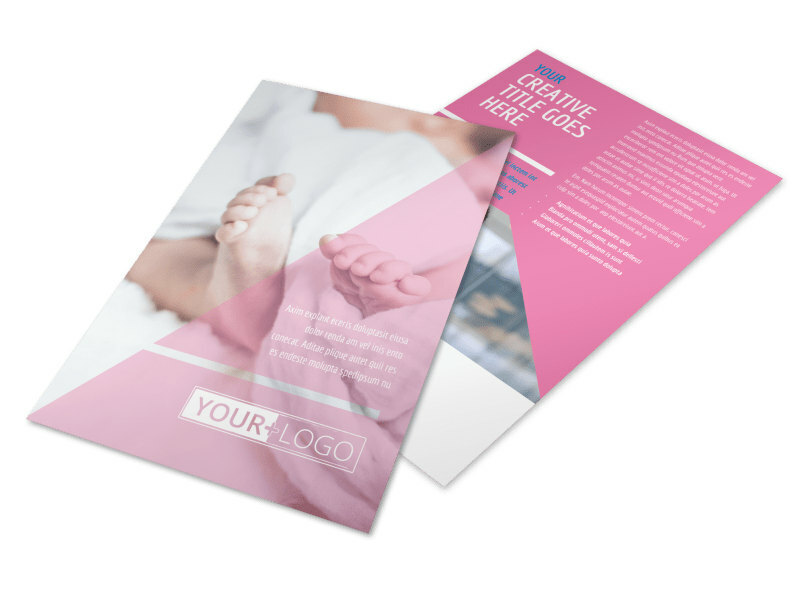 Detail your services, insurance plans accepted, and other details, and provide your contact information so that prospective clients can reach out. 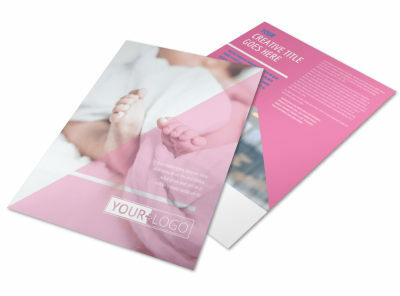 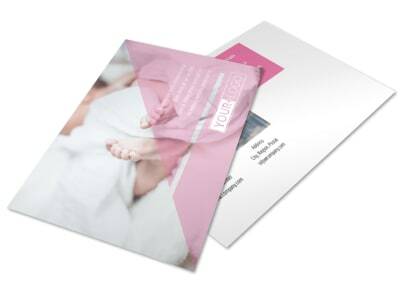 Our printing pros are ready to print your order to your specifications, or you can opt for in-house printing for fast access to your marketing flyers.